HOCKEYGURL DESIGNS works with design firms and marketing companies who outsource their design and development projects to us. We provide design mockups, code development, site maintenance, brand management and SEO. The projects shown below are only a small sample of mock-ups for our recent contracted projects. 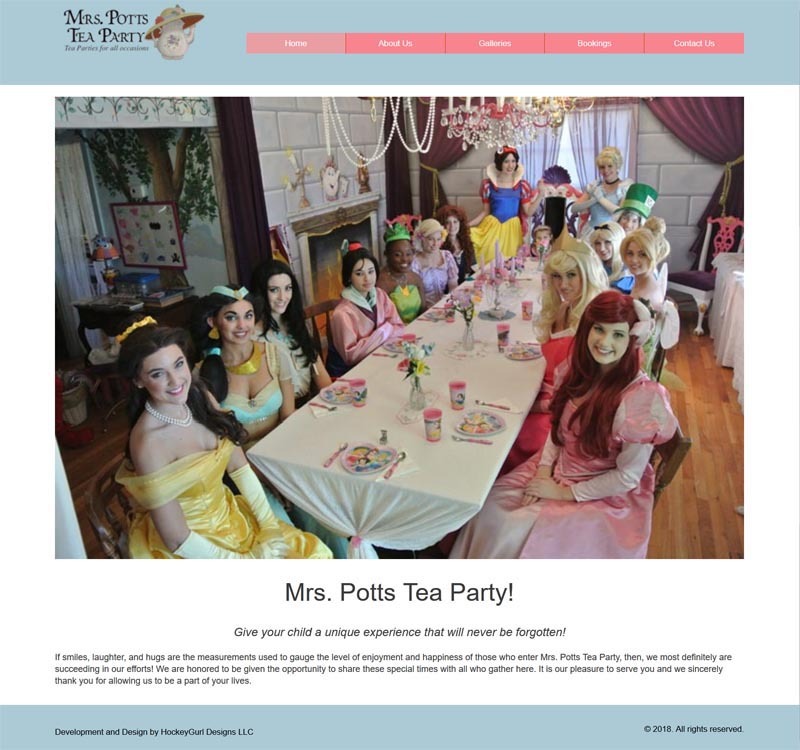 Mockups were provided for this website for an update and redesign of the very dated existing website. The design provided was responsive, cross browser and device compatible, and would include booking capability and information. This new design has not yet gone live. 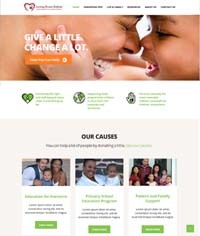 Work on this website is beng done in under contract with a Sacramento-based non-profit organization. Responsible for design mockups for new website in both HTML and WordPress formats, as well as buildout and maintenance of approved format. 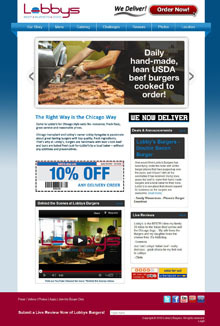 Multiple mockups were completed for this client contract, one of which is pictured here. 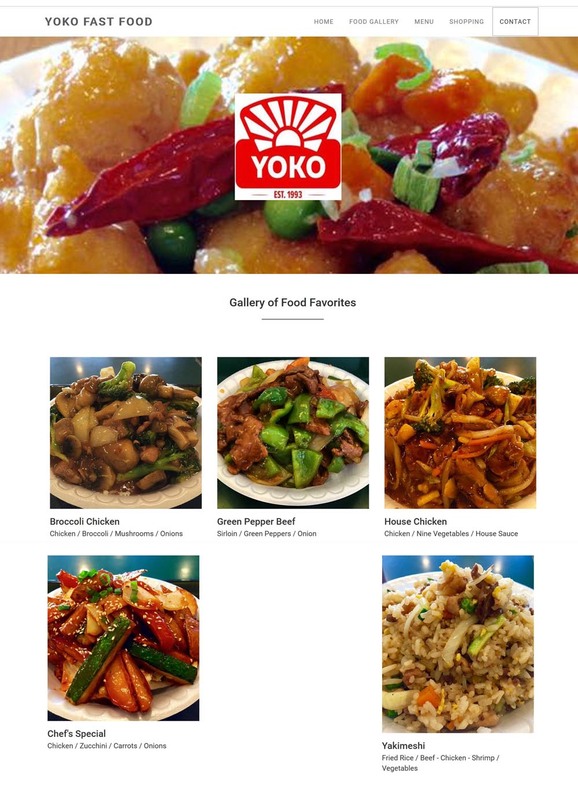 This web site was designed for a local restaurant who was exploring the possibility of a website rather than being dependent upon their Facebook page. It would have included menu options, discount coupons, specials, and items for purchase, including sauces and branded clothing items. 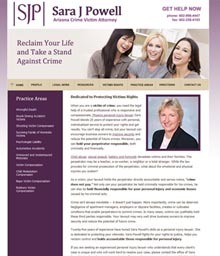 Responsible for design mockups for new website for attorney at law, completed in multiple color schemes and styles..
Over 27 different mockups were completed for this client contract. 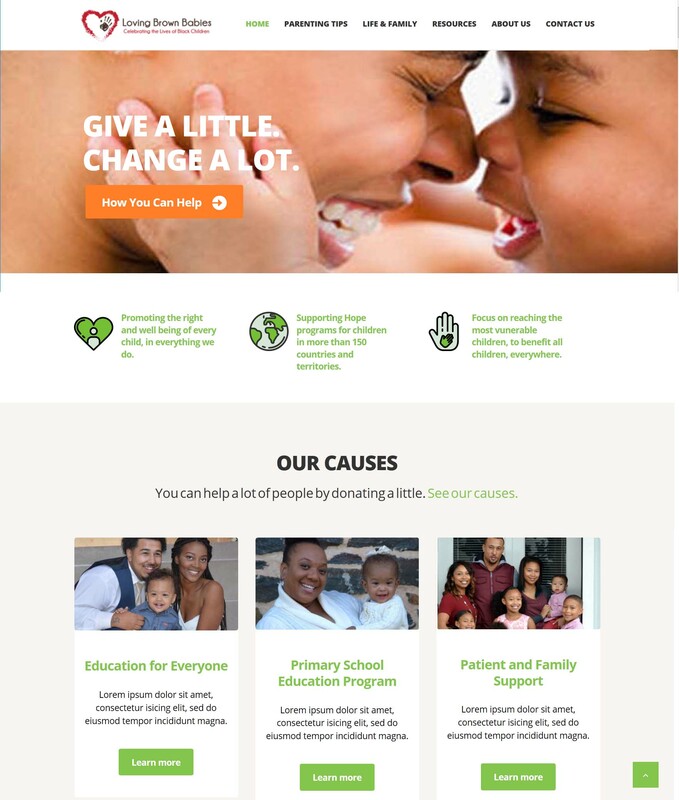 This web site was designed for a local business who wanted an improvement from their packaged e-commerce site, something easy to update and modify, portable to other servers. 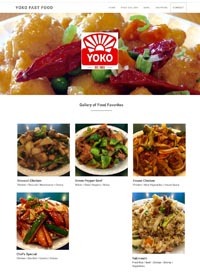 It was completed in conjunction with a West Valley marketing firm. 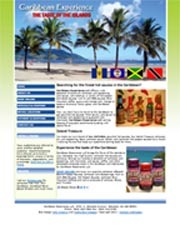 The website featured an extensive selection of Caribbean spices and food products, with a PayPal shopping cart that allows visitors to purchase through PayPal or credit cards. Also included were multiple recipes using the ingredients for sale on the site, as well as newsletter registration and information about their brick and mortar shop. 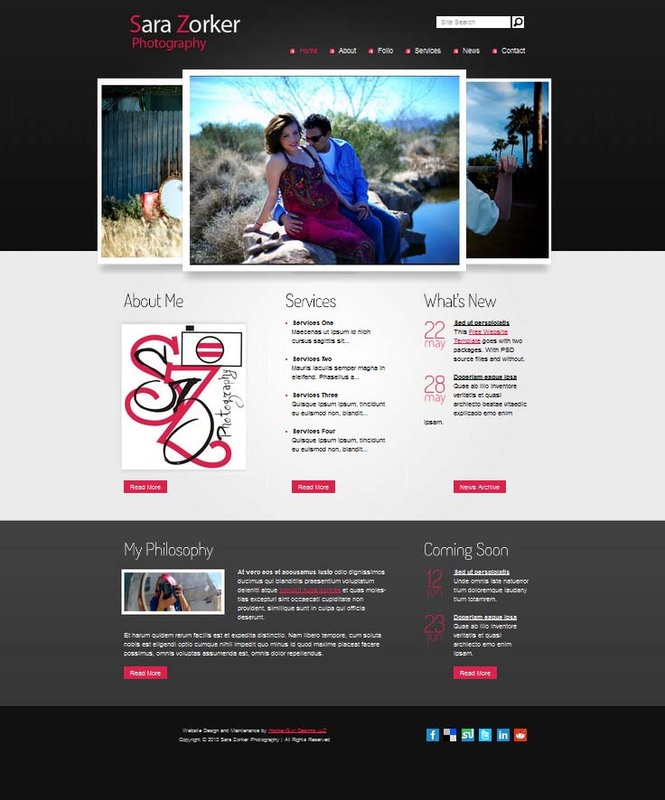 This web site was designed for a local photographer who wanted an improvement from their "free" website, as well as an addition to their Facebook business page. 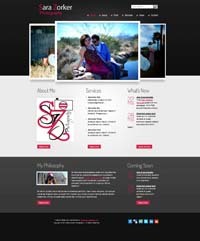 The website featured multiple portfolio galleries showcasing various styles and settings for her portfolio. The photo galleries were originally designed to be connected with her Flickr account. 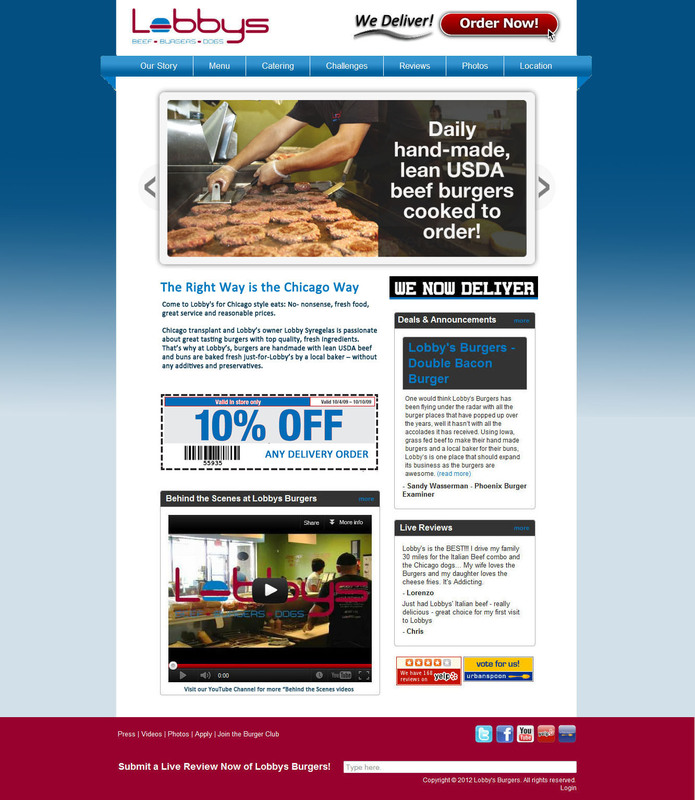 This mock-up was put together upon request of a local marketing firm working with Lobby's Burgers. They wanted a different look and feel for the website, and HockeyGurl Designs prepared several mockup's per their specifications. 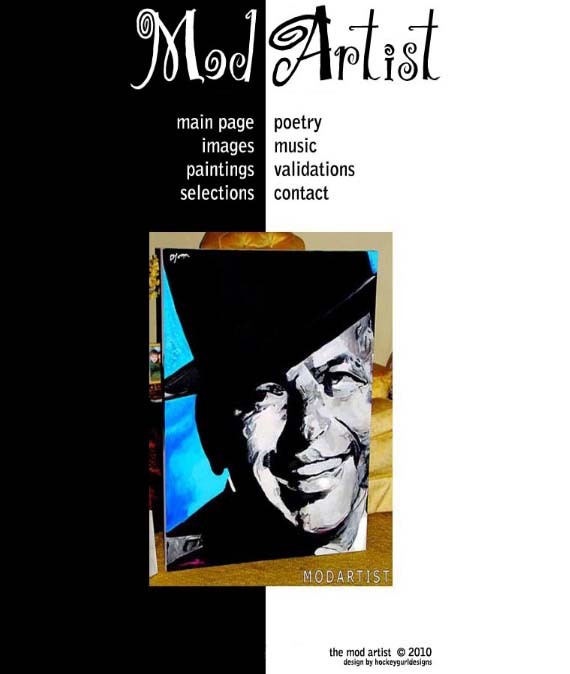 This web site mock-up was created for an artist that splits his time between Arizona and New England. The site featured his paintings, photography, music and poetry, with galleries and links for each item. Also to be included were YouTube embeds and recordings from Reverbnation. This version of the site is not yet live.